British police and counterterrorism officials have identified two men they believe are responsible for the poisoning of former double agent Sergei Skripal, his daughter Yulia Skripal, as well as two bystanders. 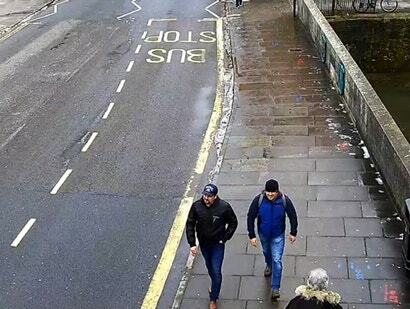 The suspects are Russians, identified as Alexander Petrov and Ruslan Boshirov, though British authorities say the names are probably aliases. 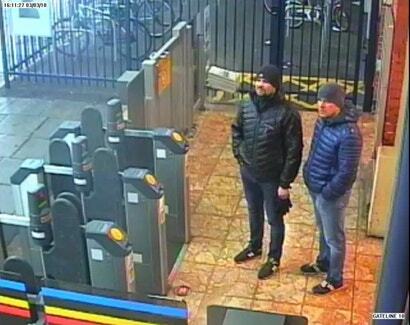 “Both suspects are approximately 40 years old, and are Russian nationals who were travelling on Russian passports,” the UK’s Metropolitan Police said in a statement issued last night. 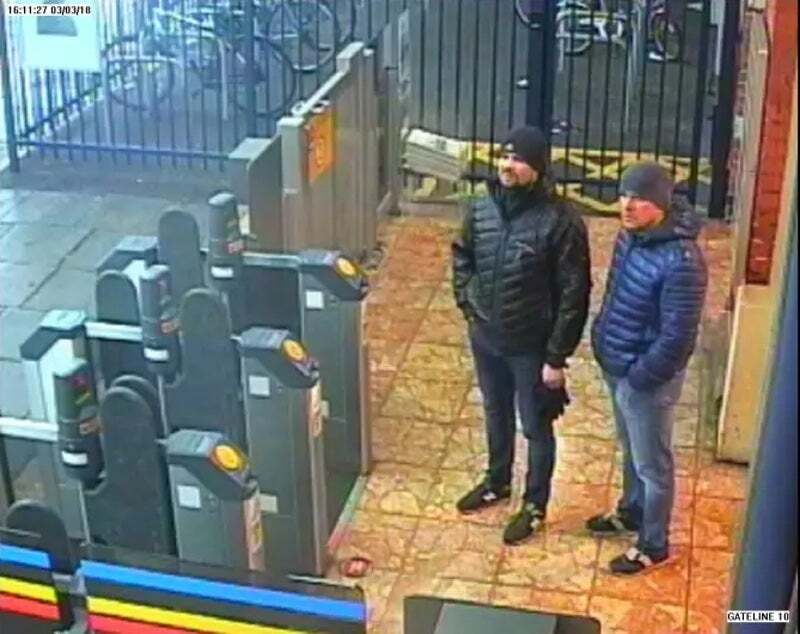 While the Skripals were poisoned intentionally using a nerve agent called Novichok, the two bystanders are believed to have been poisoned accidentally. Dawn Sturgess and her partner Charlie Rowley became ill after using a perfume bottle that they found in a British park. 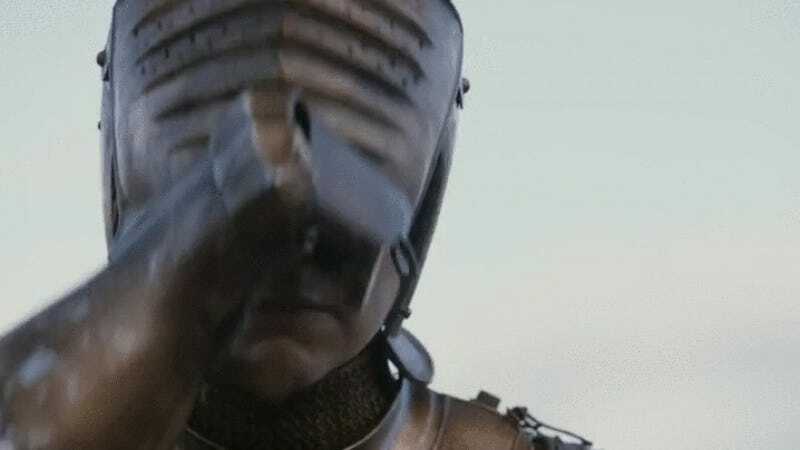 Sturgess, a mother of three, later died. The Skripals have recovered, but are keeping a low profile. 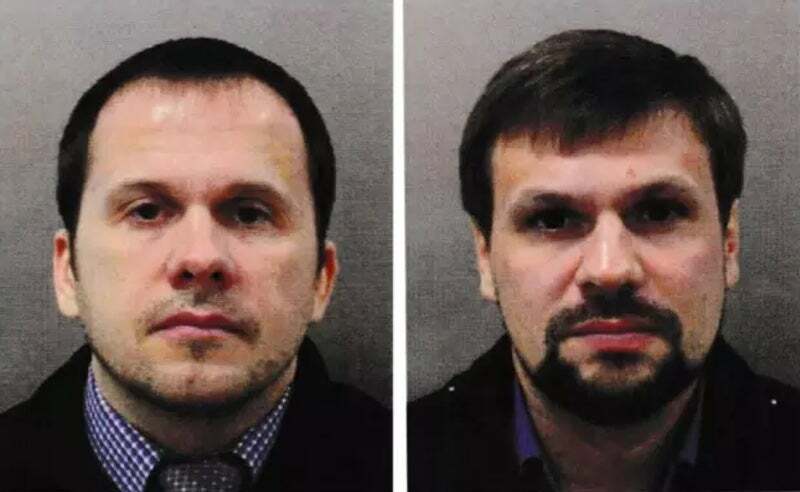 The British government says that “there is no alternative conclusion other than that the Russian State was culpable for the attempted murder of Mr Skripal and his daughter”, and has appealed to the public for help with any more information on the two men. Russia doesn’t extradite its citizens in the case of criminal wrongdoing in other countries but the British have obtained a European Arrest Warrant for the men. “It is likely that they were travelling under aliases and that these are not their real names. We would like to hear from anyone who knows them. We are releasing these photographs of them, from the travel documents they used to enter the country,” Metropolitan Police said. The Kremlin strongly denies any involvement in the Skripal poisonings and has floated a number of different conspiracy theories about who the real perpetrators might be. Russian government social media accounts often raise the possibility that the attacks were conducted by British officials to worsen relations between the UK and Russia. In response to the poisonings, the UK expelled 23 Russian diplomats from London, and 20 other countries expelled Russian diplomats in solidarity. About 130 Russian diplomats were expelled from allied countries worldwide, including two from Australia. British Prime Minister Theresa May has said that they believe the two men are Russian intelligence agents who work for the GRU. May made the assertion in parliament today. May’s comments can be viewed on YouTube. 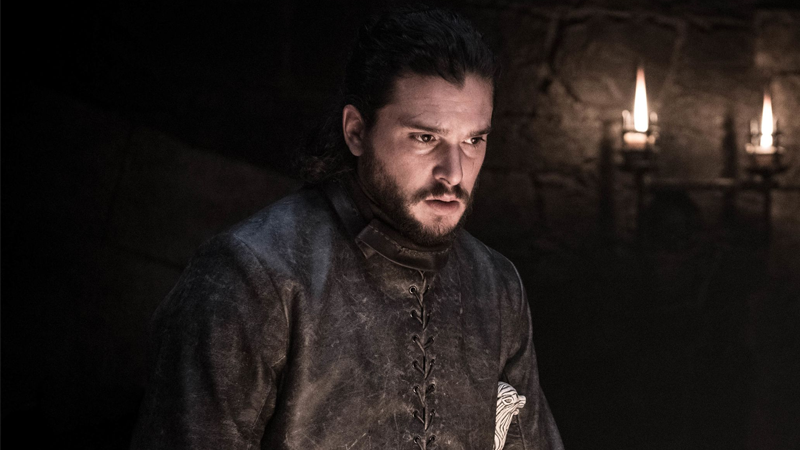 Her remarks on the poisoning start at around the 11-minute mark. “Mr Speaker, this chemical weapons attack on our soil was part of a wider pattern of Russian behaviour that persistently seeks to undermine our security and that of our allies around the world,” May said. The Russian government continues to deny any involvement. Russian foreign ministry spokeswoman Maria Zakharova said that the release of the information on the suspects “revealed nothing”.